Benjamin Franklin once wrote, “Investment in knowledge pays the best interest,” and we know this to be so very true even today. 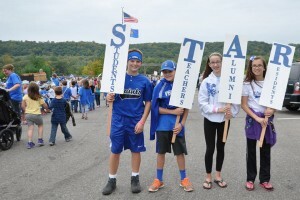 High school graduates fair far better in life than their counterparts who drop out, and the quality of their education is determined primarily by their local educational system. 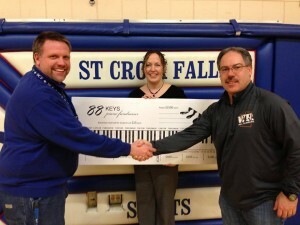 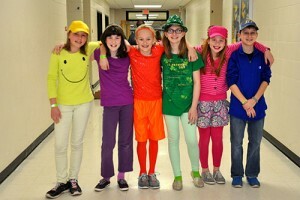 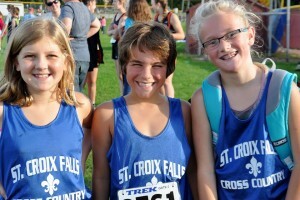 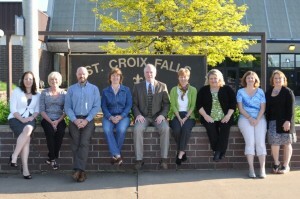 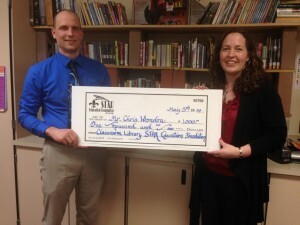 Fortunately, our St. Croix Falls School System is doing exceptionally well in its task as educator. 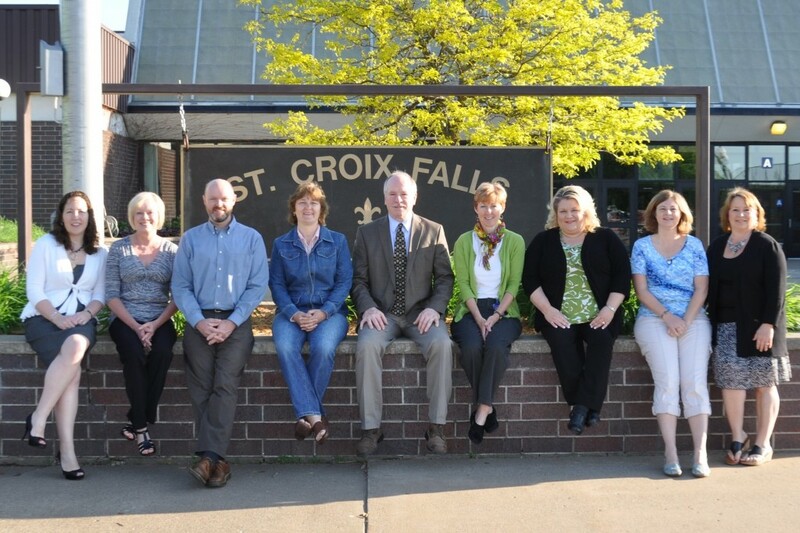 In February of 2012 our High School was named, for the second time, the recipient of the prestigious Spirit of Excellence Award at the State level. Despite our High School’s accolades, however, not all of our students in our school system are thriving. 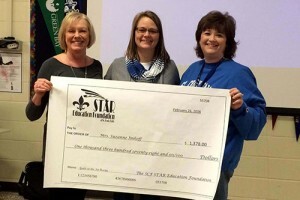 There is still room for improving the educational experience for many of our students. 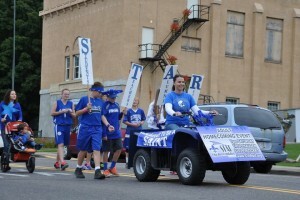 Some students are challenged financially, so they may have issues related to nutrition or being able to participate in activities that require user fees. 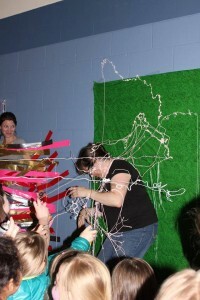 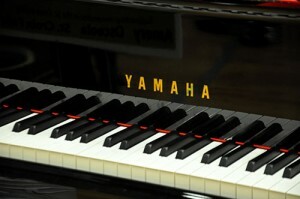 Some students are slow learners and may require additional learning aids or equipment. 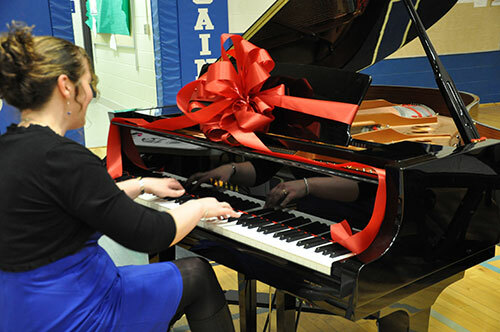 And some students are exceptional learners, and may not be challenged intellectually by traditional teaching methods. 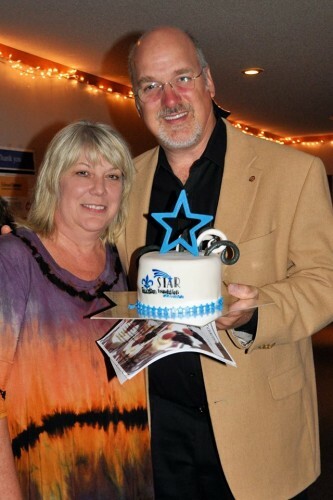 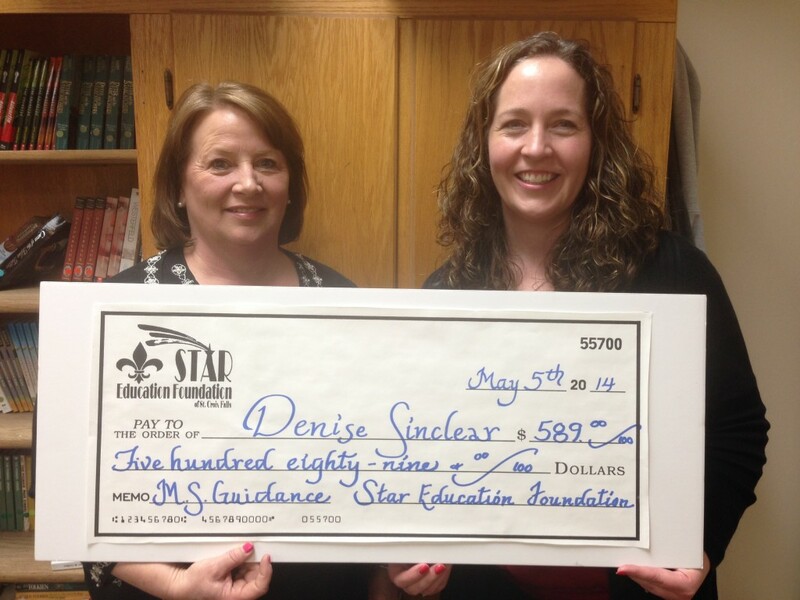 This is why the STAR Education Foundation was conceived. 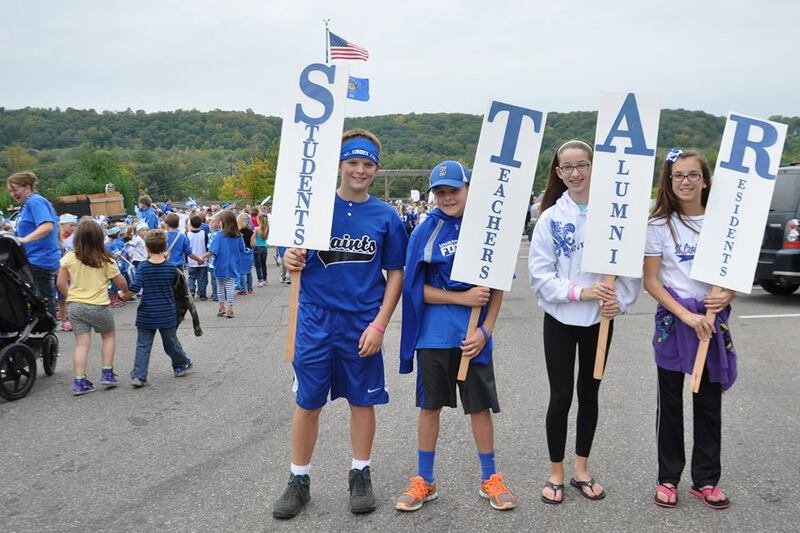 STAR stands for Students, Teachers, Alumni and Residents; all of the individuals who comprise and contribute to the success and well being of our educational system and ultimately our community as a whole. 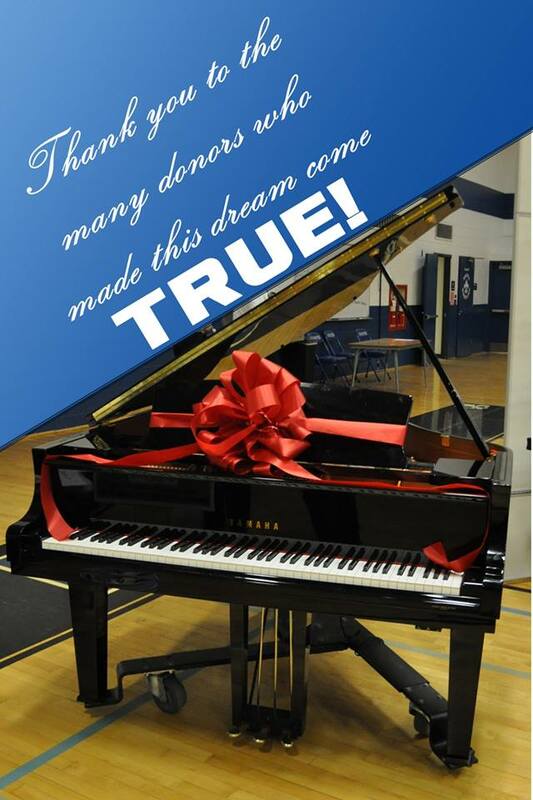 We need your financial support now in order to fulfill our mission to enrich the educational experiences of our students and teachers. Your tax-deductible gifts will be used for a number of programs that will assist in keeping all of our students healthy, equipped and ready to engage in learning. Some of the initial programs that the STAR Education Foundation will financially assist are the Backpack Program, student activity fees for students who cannot afford them and a variety of other projects that will enhance the classroom experience. The STAR Education Foundation is a non-profit 501(c)(3) educational charitable organization. 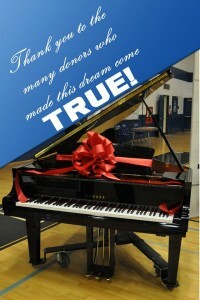 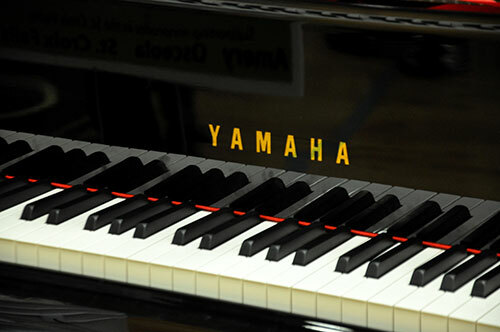 We welcome any gift amount, and all financial gifts are completely tax-deductible. 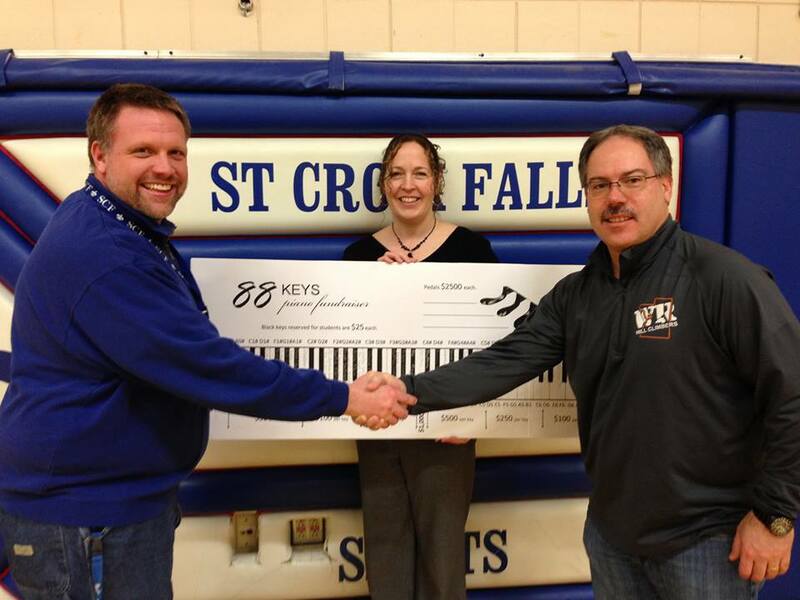 Furthermore, all contributions will be used solely to benefit individuals, classes or clubs within our own St. Croix Falls School District. 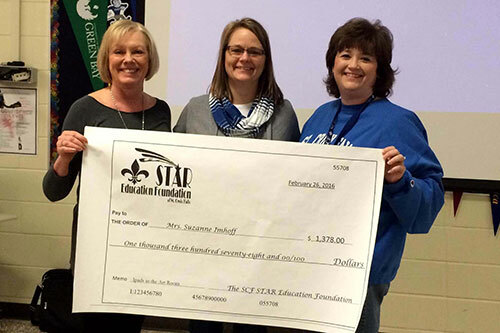 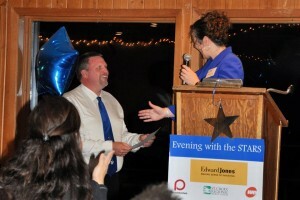 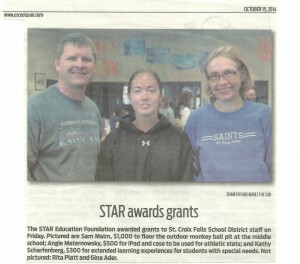 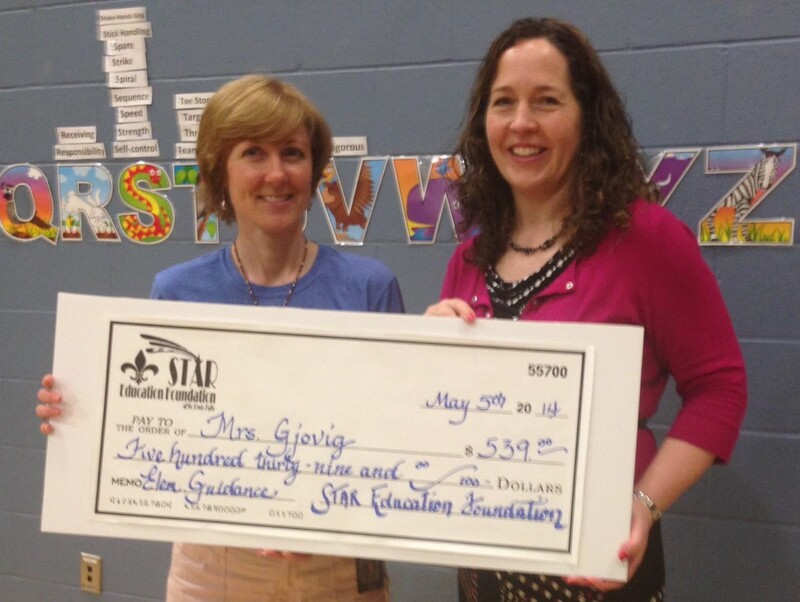 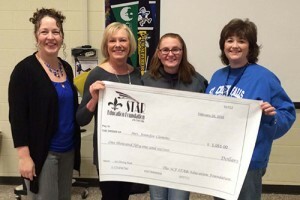 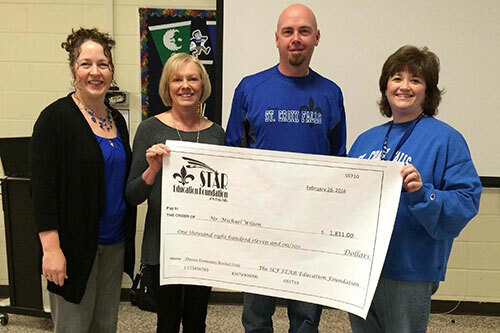 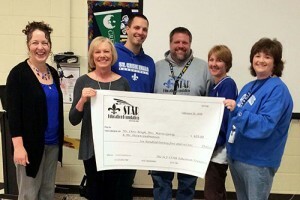 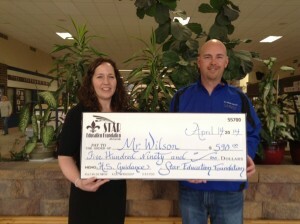 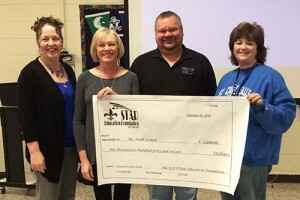 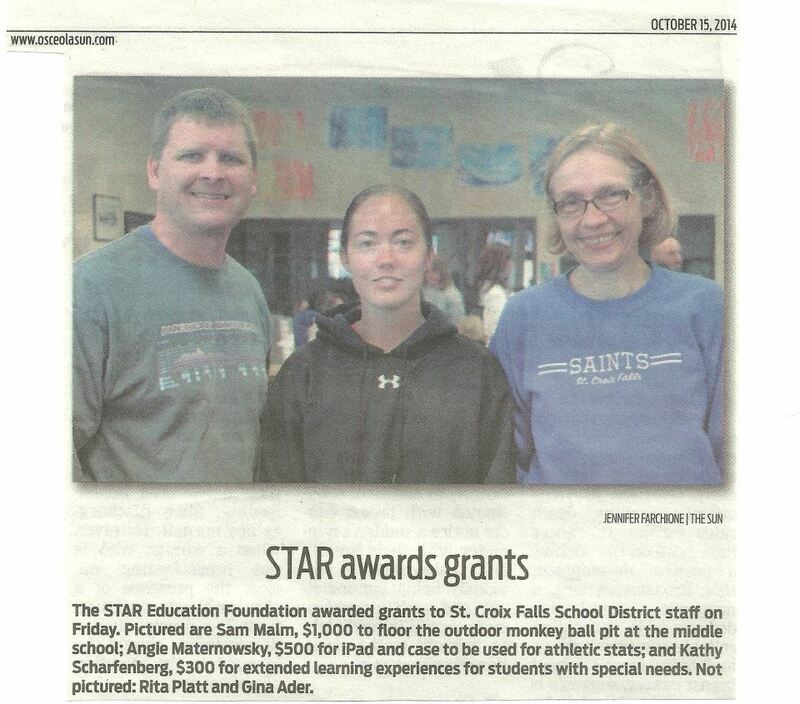 STAR Foundation Awards First Educator Grants.